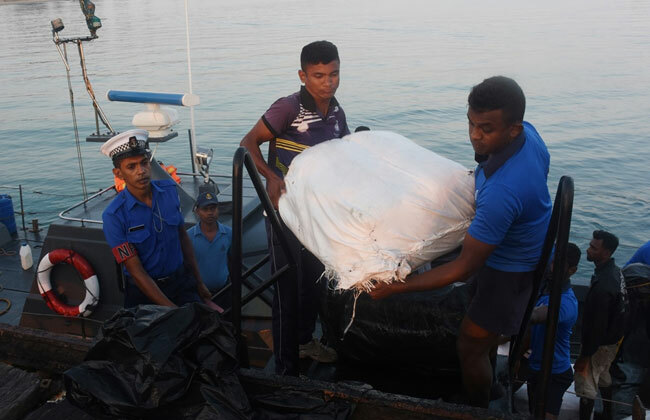 Three persons have been taken into custody by Sri Lanka Navy personnel with over 1,500 kilograms of ‘Beedi’ leaves following a search operation in the sea area off Talaimannar this morning (22). 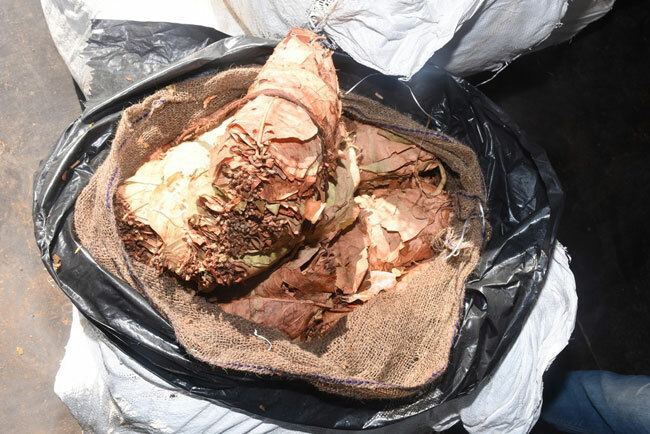 The interception was made by naval personnel attached to the North Central Naval Command while 41 sacks containing approximately 1547.68 kg of Beedi leaves were taken into custody. 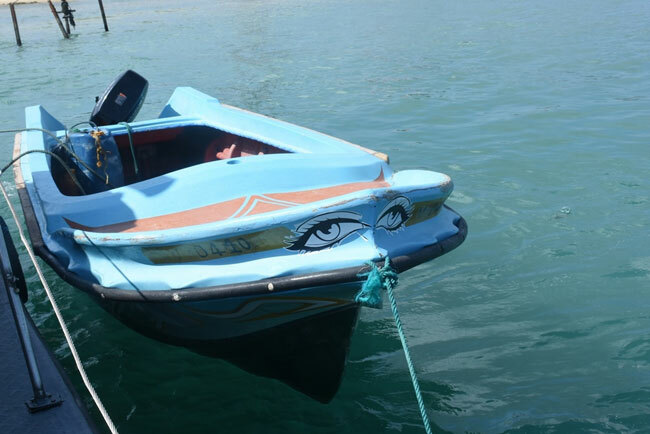 It is suspected that the Beedi leaves had been smuggled from India using a small dinghy boat. The arrested suspects are aged 28, 30 and 35 while they are residents of Oorumalai, Talaimannar. 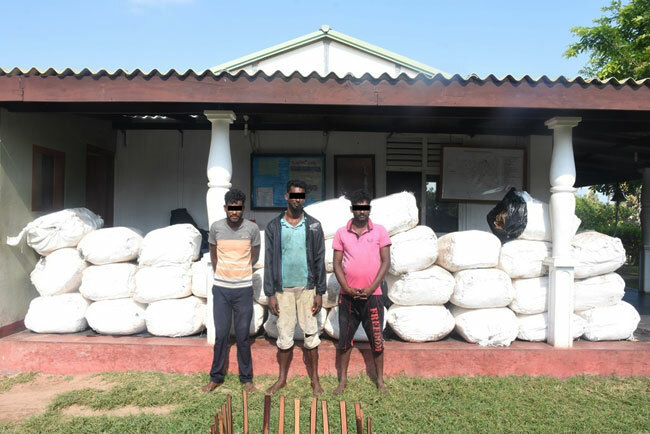 The arrested suspects and contraband are to be handed over to the Customs Office in Jaffna. 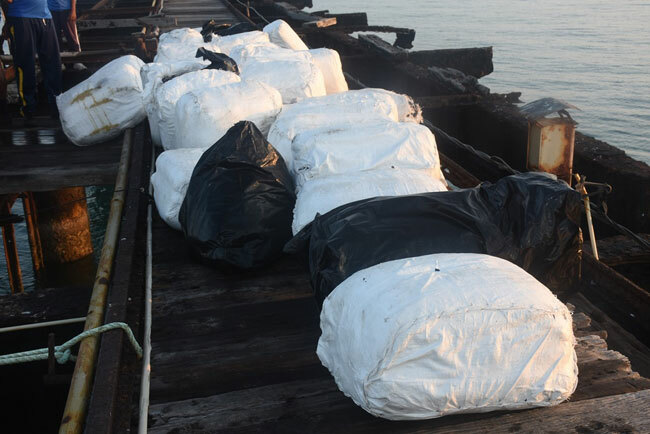 This brings the total quantity of Beedi leaves seized by the navy following search operations in the Talaimannar seas in the past couple of days to 2787.3 kg.